This is the ideal rural get away for someone who wants something just a little different. 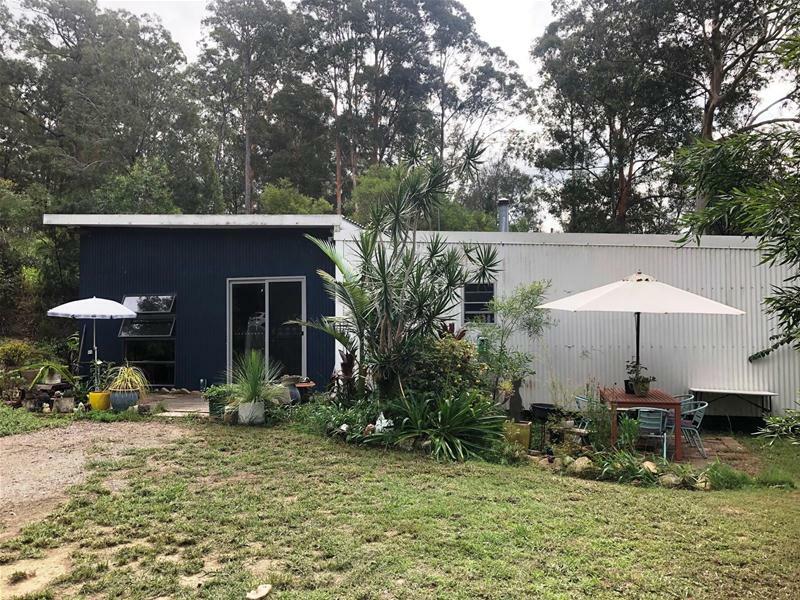 Set on fourteen hectares with three small paddocks and some lovely bush for walking or trail riding. 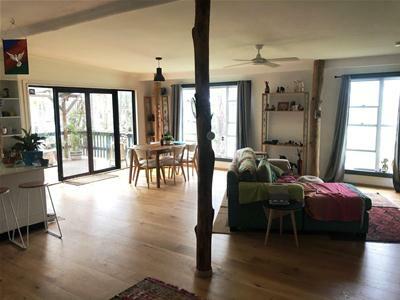 The home consists of three bedrooms with loads of charm and natural timber features. 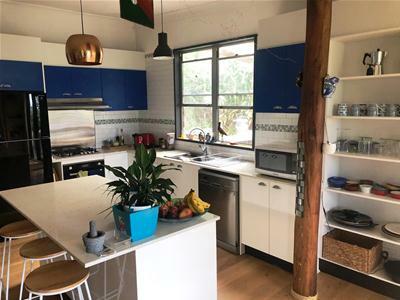 Great open living space with new kitchen and timber floors. Great size covered timber veranda that offers delightful rural views. A large rural shed is great for machinery or vehicles. If you are looking for a property that offers something a little different, loads of charm and privacy, you should inspect this one.